It's that time of month again...time for the shiny pink envelope to arrive in our mailboxes! In case you haven't heard, Ipsy is a monthly beauty subscription service. For just $10 per month you get 4-6 deluxe sized beauty samples and most months include at least 1 full size item. 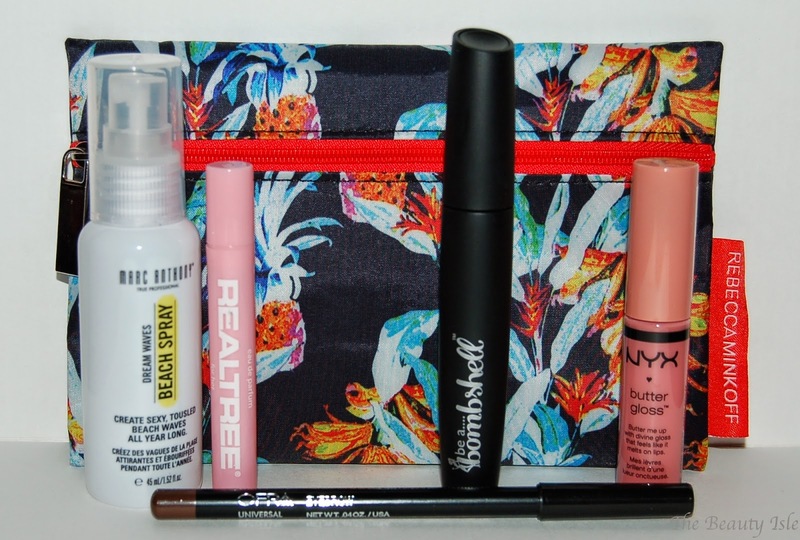 Everything comes in a pretty little makeup bag that is different every month. I received 5 items this month and 3 of them were full size. I love getting mascaras and this one is full size! 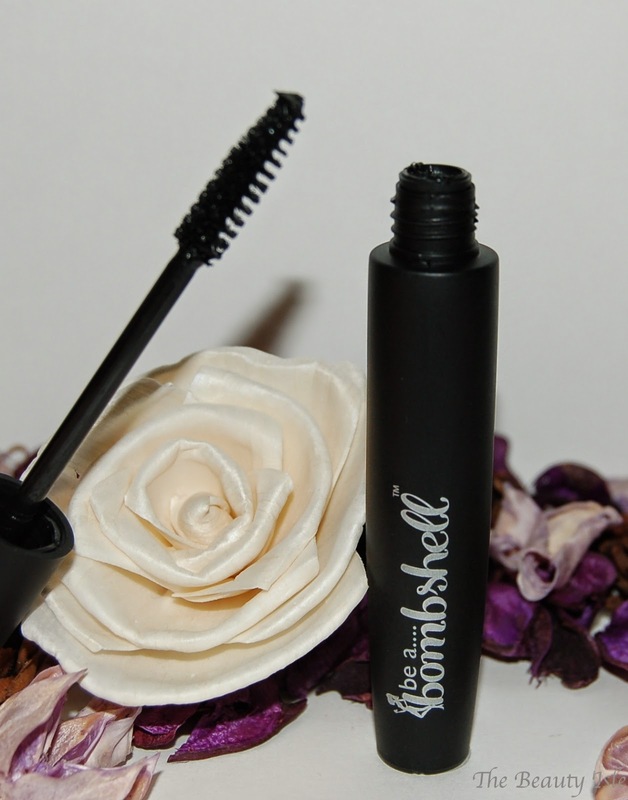 Before I received my bag I read reviews that this mascara smelled...and O-M-G everyone was right! This mascara reeks SO BAD like gasoline and chemicals. Upon further investigation, Be A Bombshell says that this smell is normal and that although the smell is strong, they won't cover it with a fragrance because fragrance is an irritant for many people. I guess I'll try this mascara and see if I can still smell it once it's on my lashes. Hopefully the smell fades after a little bit. This perfume smells very nice and it seems like you get a good amount. But as I've mentioned before, I'm not a fan of perfume samples because I have tons. I already promised this to a friend. This is another full size product. I'll be passing this on to a friend too since I don't use eyebrow pencils. This smells amazing and summery. 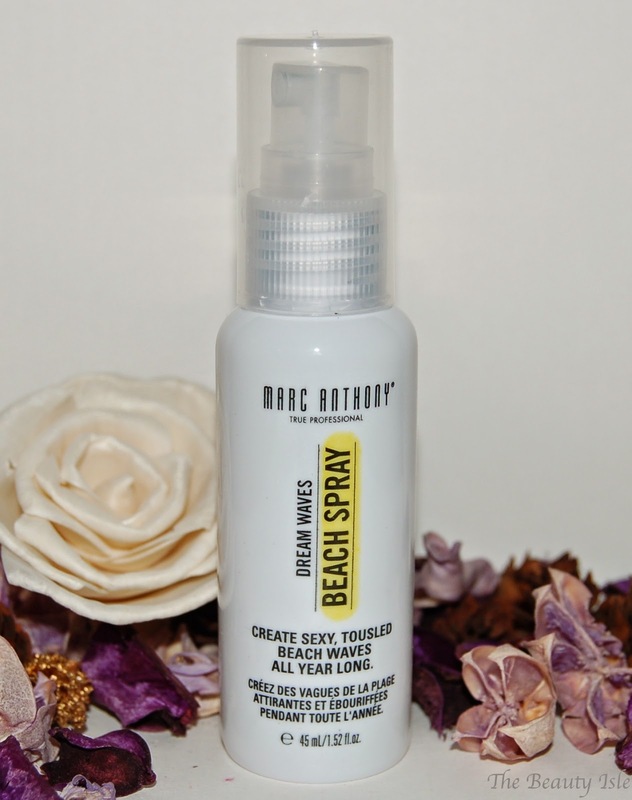 I always like to try beach wave creating sprays. 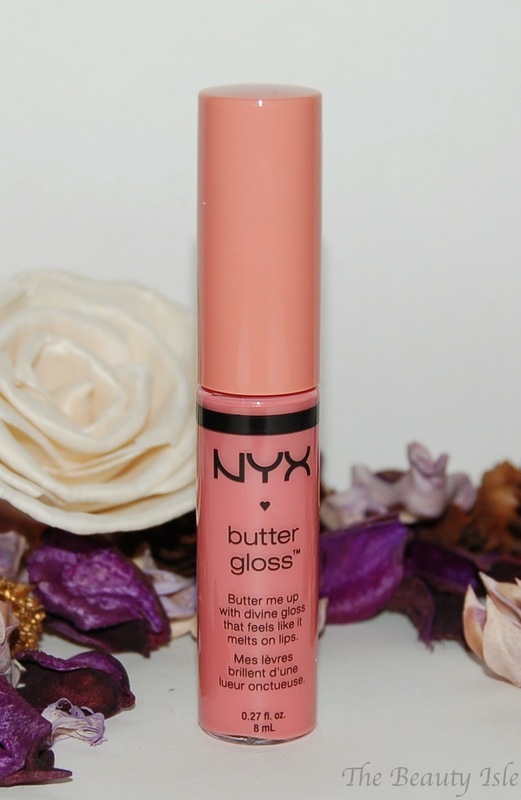 And the best part of this bag...a NYX Butter Gloss! Who doesn't love these little things! 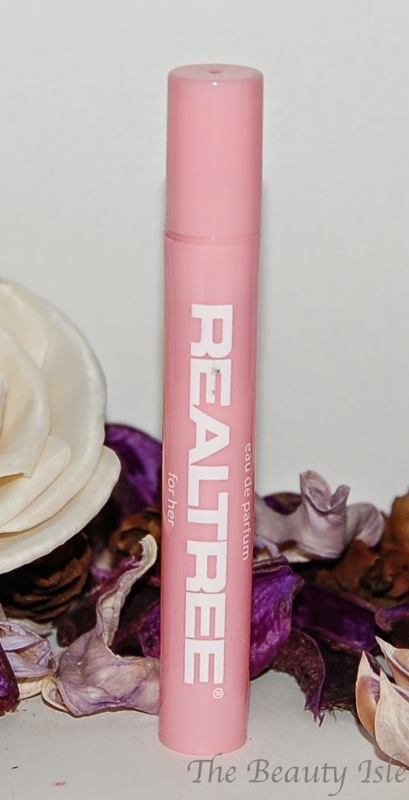 I have a review of 7 of them coming in this Friday's Frugal Friday post so be sure to check that out for swatches. Overall this was a great bag! MUCH better than the disappointment of last month's bag. I'm most excited about the NYX Butter Gloss and the hair spray. If the mascara smell fades, I'll be excited to try that too. If you'd like to sign up for Ipsy you can click HERE. What did you get in your bag? If you got the mascara, did yours stink too? ?